Unfortunately our old coworking space at Invalidenstr. 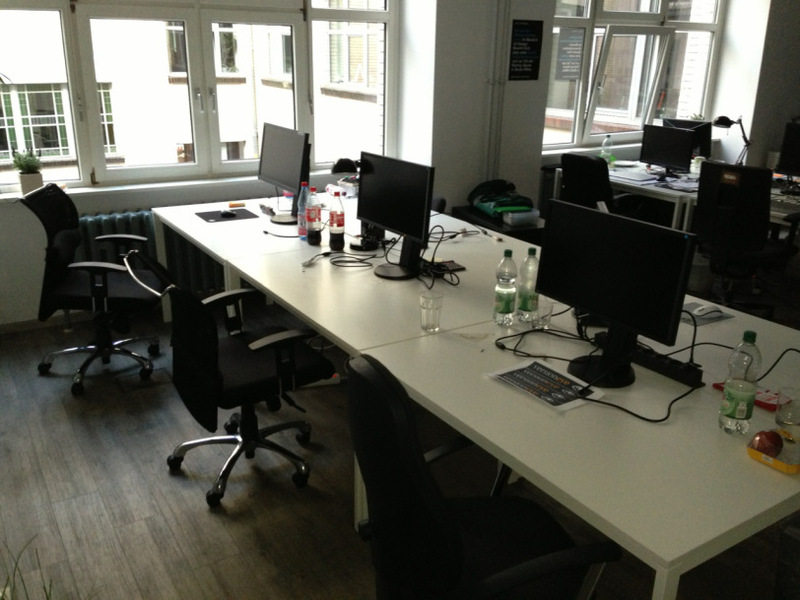 50/51 had to close its doors, but we found a great new office at Brunnenstr. 181, 10119 Berlin. 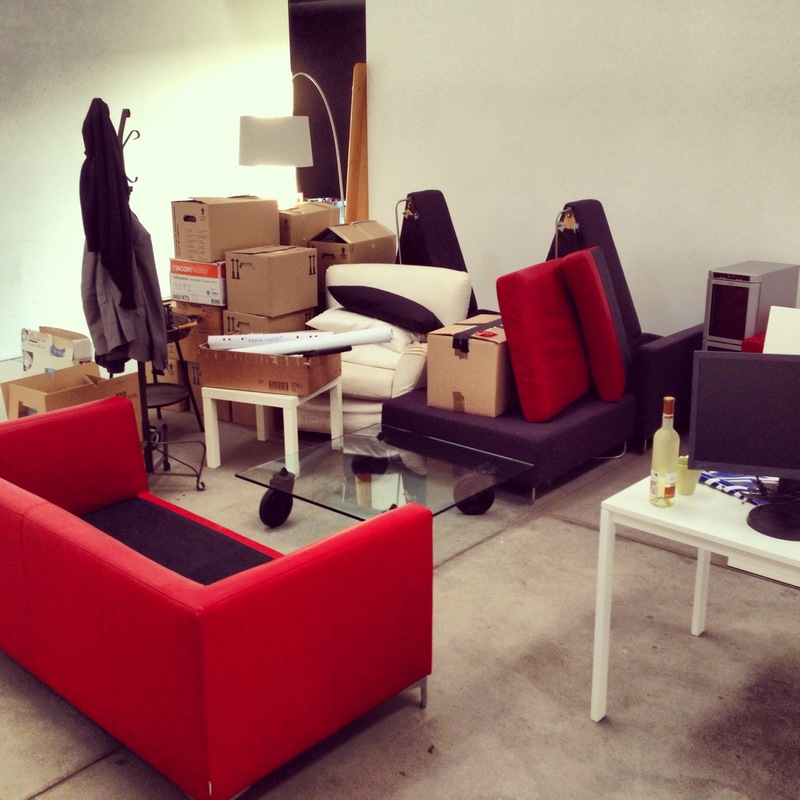 A big thank you to the guys from Table of Visions, who made the move quite easy and brought order to the chaos!